We went to visit in Ubon Ratchathani, Thailand for the land development project. Close to the border and the Mekong River, Ubon Ratchathani town popular with overland travel. 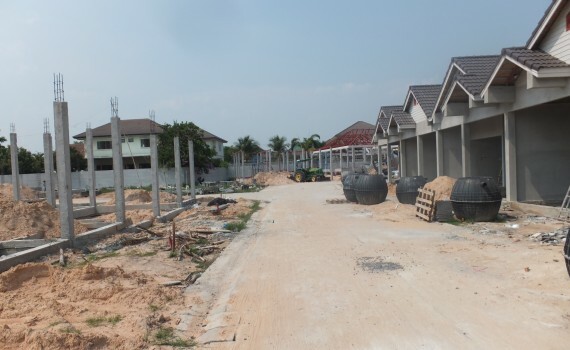 Terrace houses and condos are being built more and more. We went to inspect Ho Chi Minh City with the well-established Japanese sake brewery for opening up a new market in Vietnam. 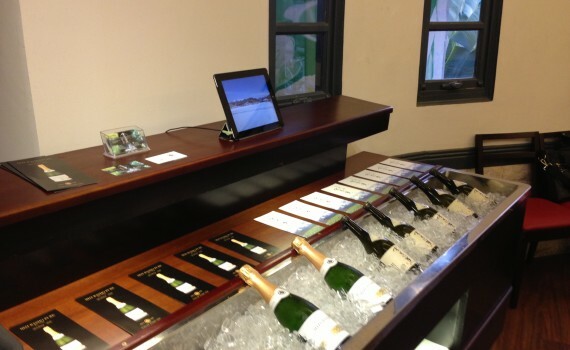 At the site, We received introductions to some importers or parties involved, and also hosted on the tasting event with them. Although Sake is not widespread yet in Vietnam because of the higher cost, they have the potential to be able to cultivate a large market as one of the strategies of overseas if we can come up with a clear target and product concept. We appreciate all the support we received from everyone involved. 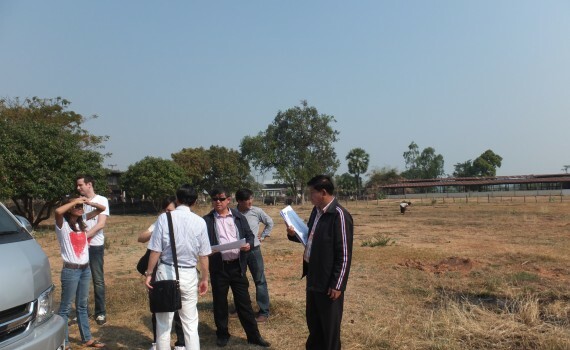 We went to visit in Ubon Ratchathani, Thailand for the land development project. Ubon Ratchathani is a border town adjacent to Laos and Cambodia and it takes about 1 hour flight from Bangkok. 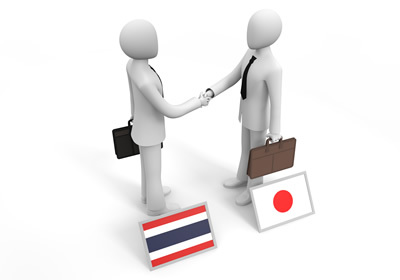 We have decided to become a comprehensive business alliance with Nasamai Co., Ltd. in Thailand for overseas real estate business. By the alliance this time, We will work together to develop the overseas real estate investment market.